RIO DE JANEIRO, BRAZIL -- An appeals court is set to rule on the ban imposed on Russia's track and field athletes for next month's Olympics in Rio de Janeiro. The Court of Arbitration for Sport is scheduled to issue a verdict Thursday in the case of 68 Russian track and field athletes seeking to overturn the ban imposed by the IAAF following allegations of state-sponsored doping and cover-ups. The Russian appeal was heard by a CAS panel on Tuesday. The appeal questions the validity of the IAAF decision and seeks to ensure the participation in Rio of athletes who are not accused of any doping violation. 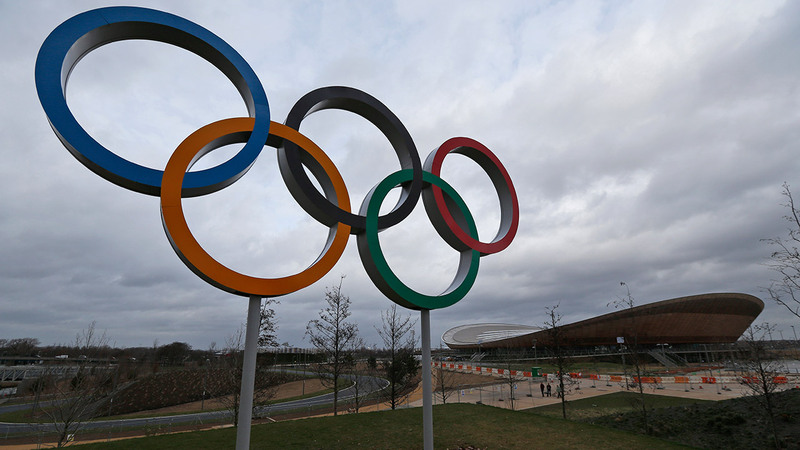 The ruling could influence whether the entire Russian Olympic team is banned from the games.